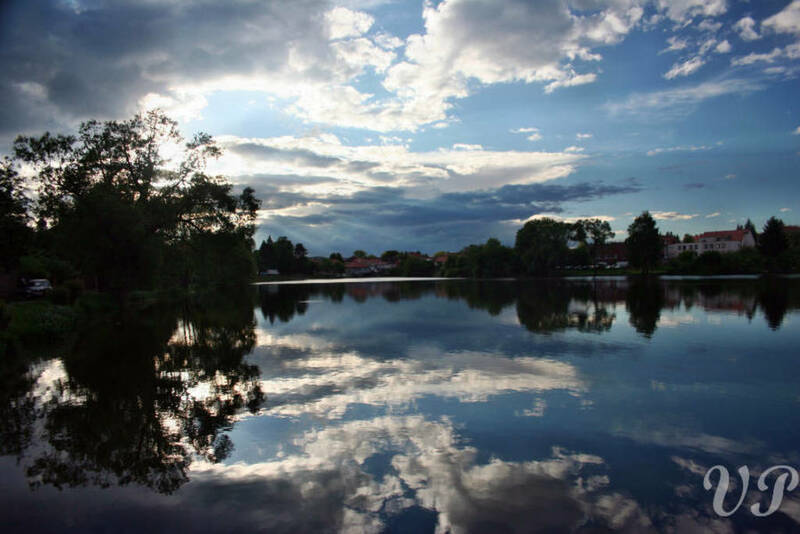 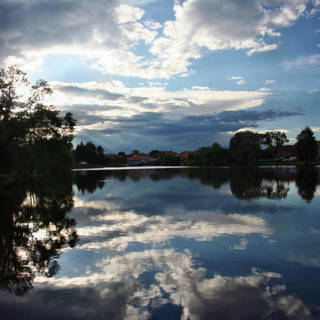 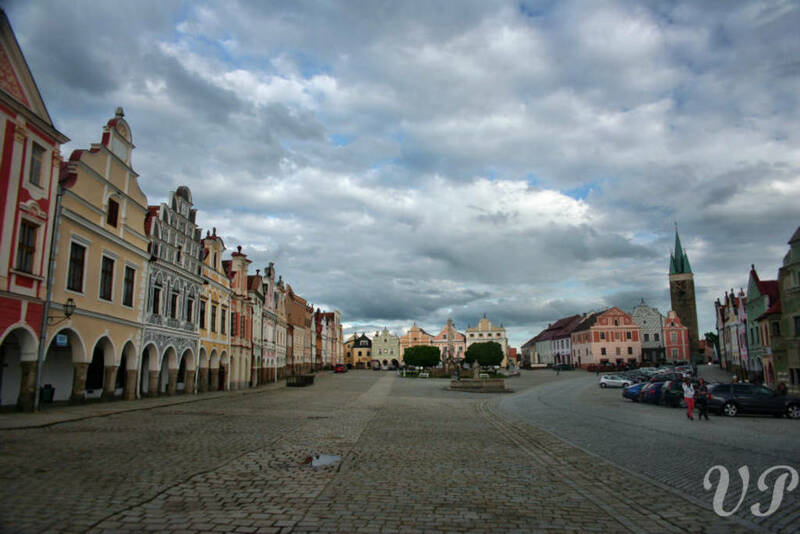 “Moravian Venice”, “pearl of uplands”, “lake rose”, or “poem in stone” – all these parables have been rightfully used for Telc, a town of irresistible beauty situated on the Bohemian Moravian frontier. 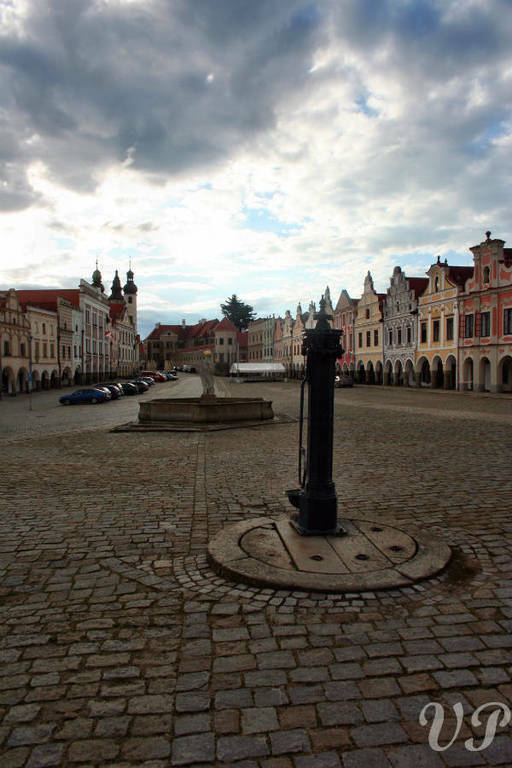 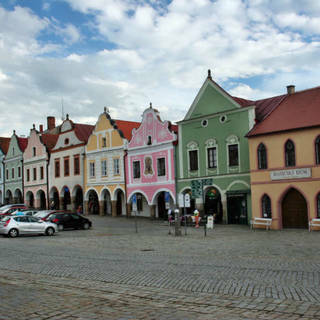 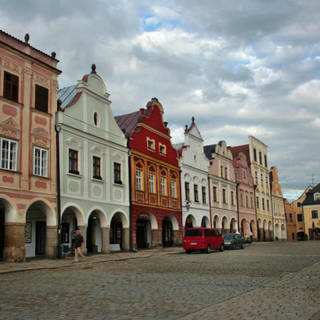 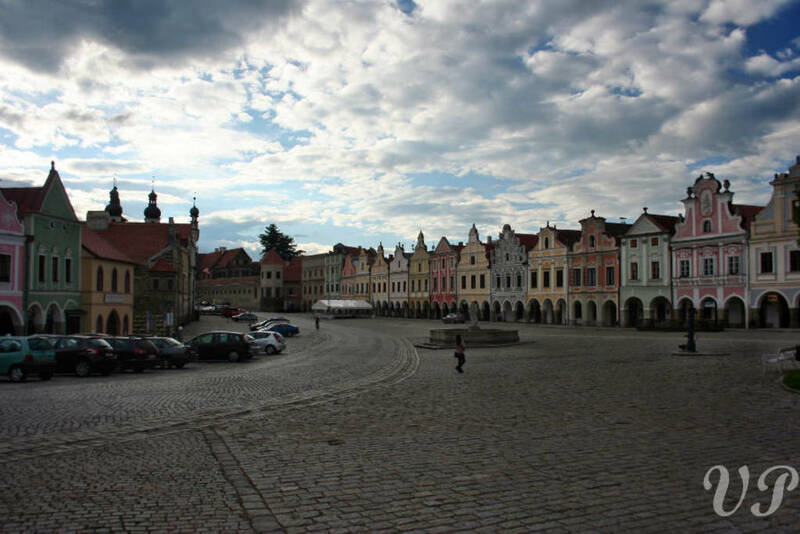 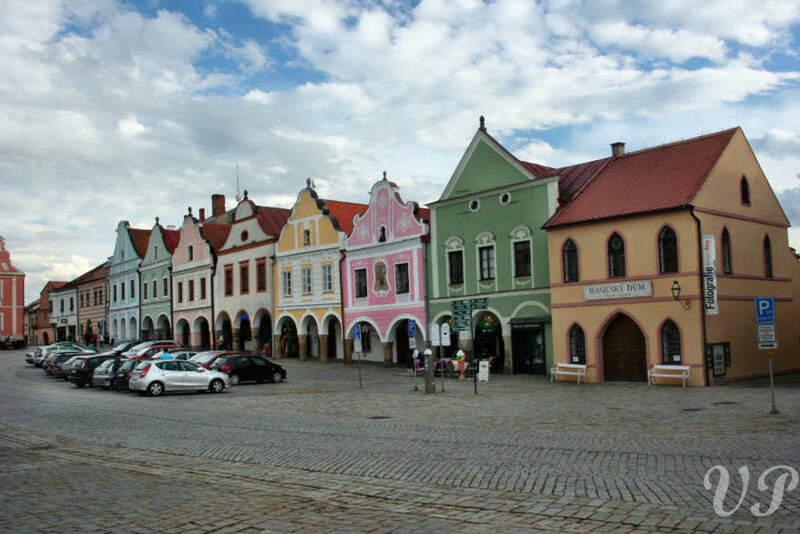 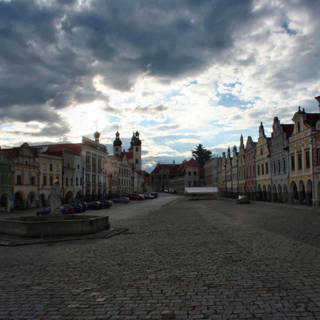 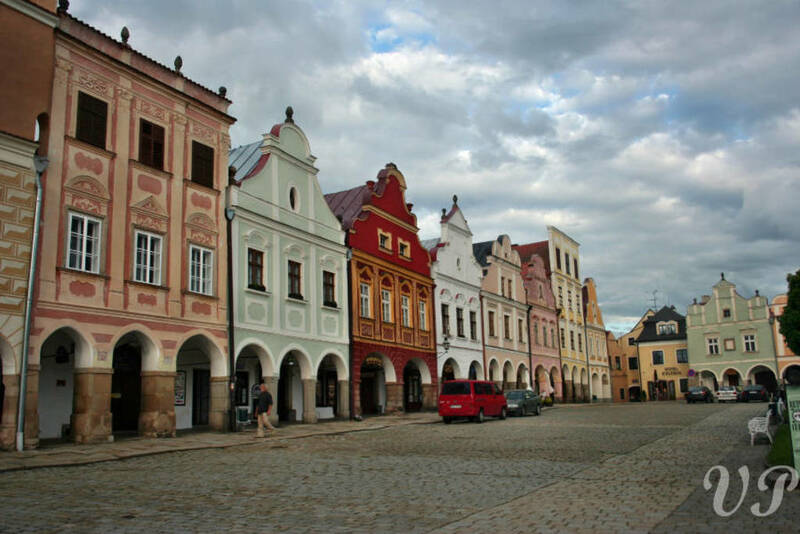 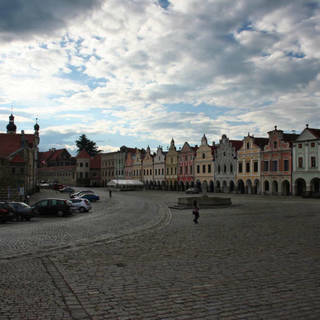 Telc was founded in the middle of the 13th century at an intersection of two routes. 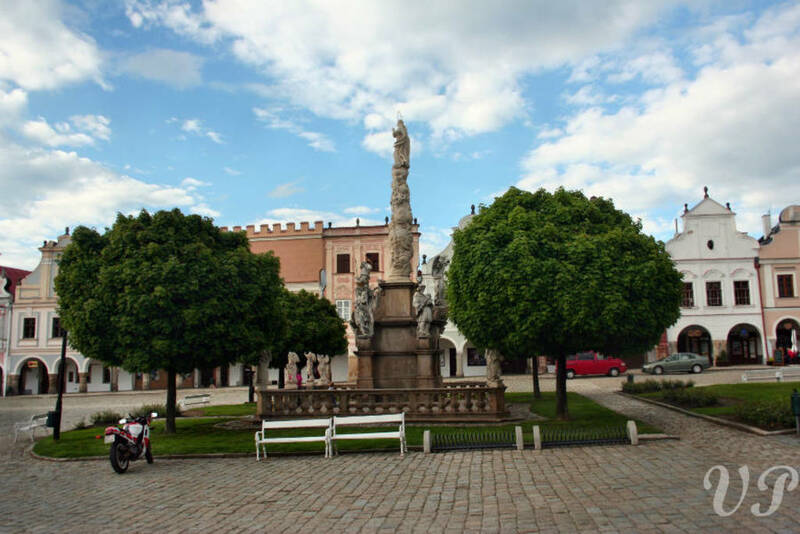 Although its founding date is unknown, the oldest historical monument in Telc, the late Romanesque tower of Holy Ghost, comes from the early 13th century. 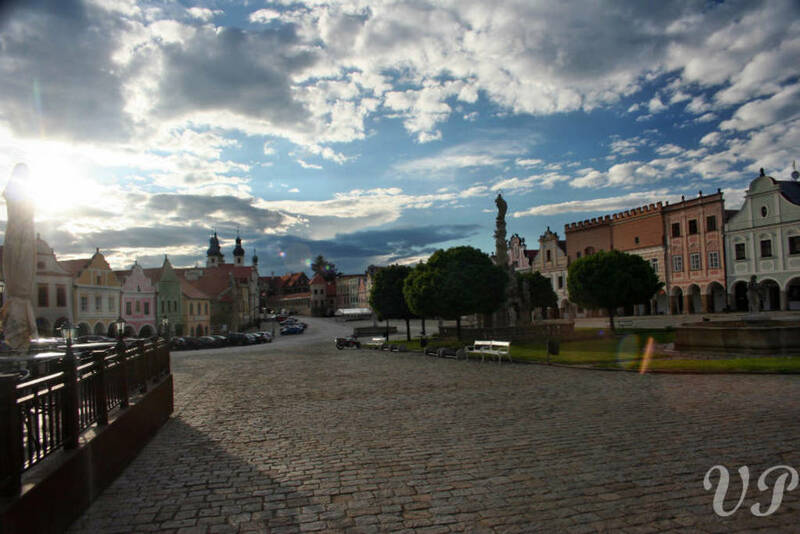 In 1339, the rule over Telc was passed from the Royal family to the Lords of Hradec who turned it into a medieval water stronghold protected by ponds, moats, town walls and gates. 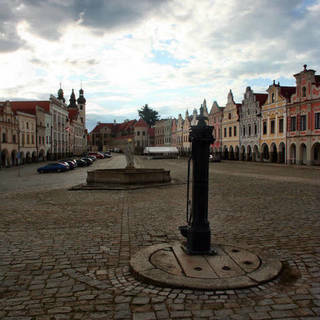 Telc acquired its Renaissance appearance thanks to Zacharias of Hradec, the most significant person in the town’s history. 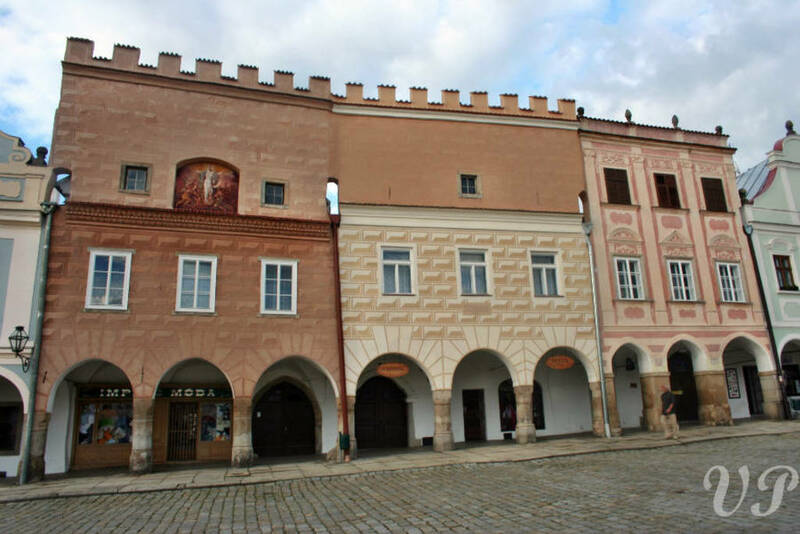 During his reign the originally Gothic castle was rebuilt into a grand Renaissance residence. 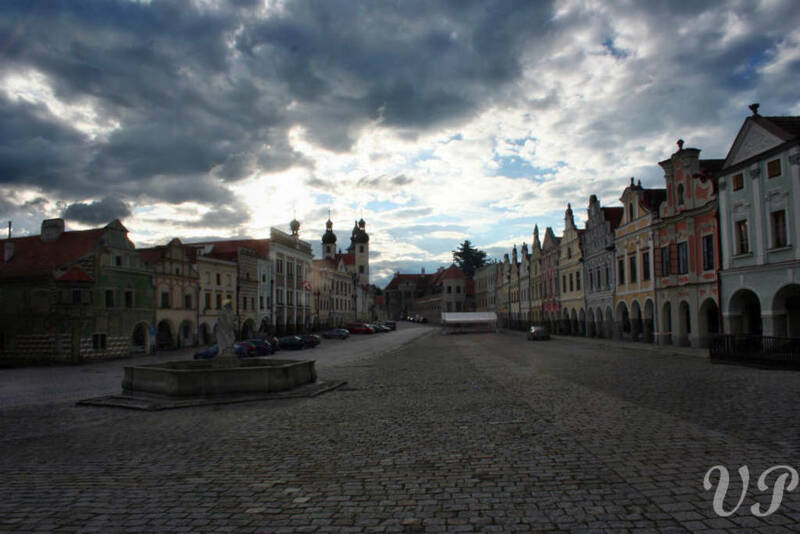 Lavishly decorated interiors and beautiful arcades in the courtyard make the ambience of unforgotten experience. 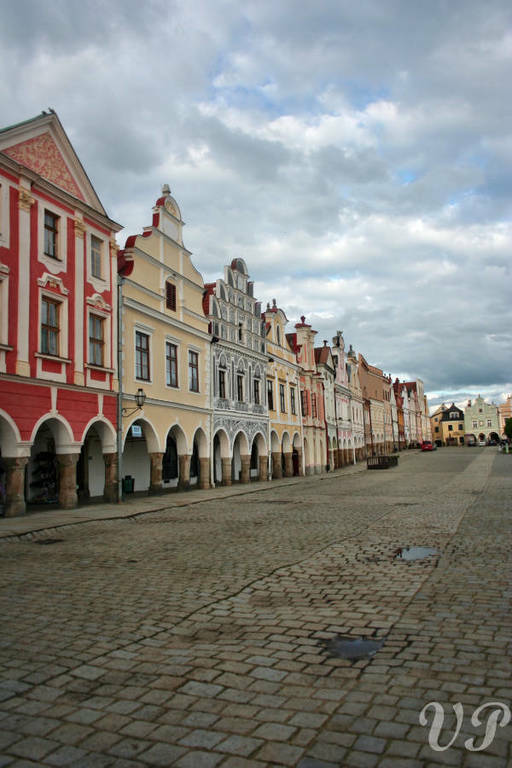 Many Italian artists were then invited to Telc to remodel originally Gothic houses into the Renaissance style. 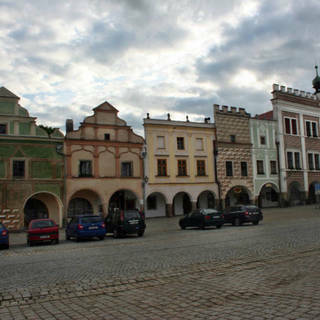 Baroque buildings appeared in Telc when the Slavata and Lichtenstein Kastelkorn families were in power. 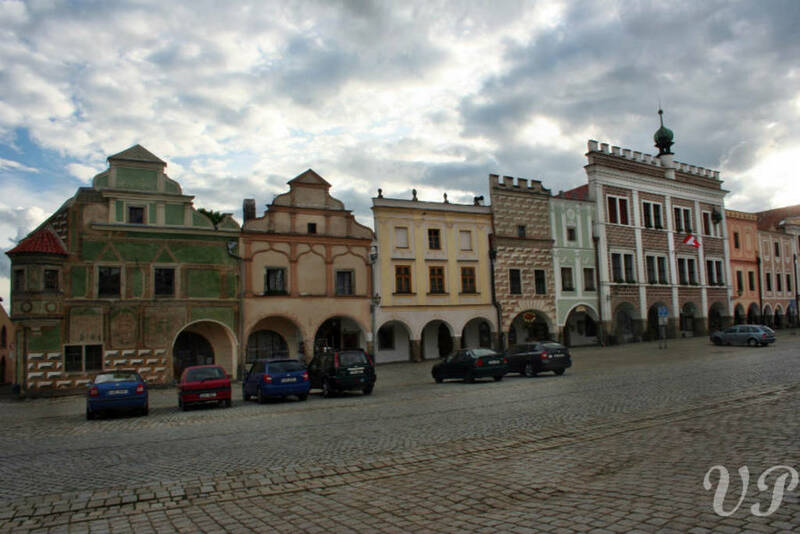 In the 17th and 18th centuries, the town hosted the Jesuitical order which also contributed to the look of Telc as we know it today. 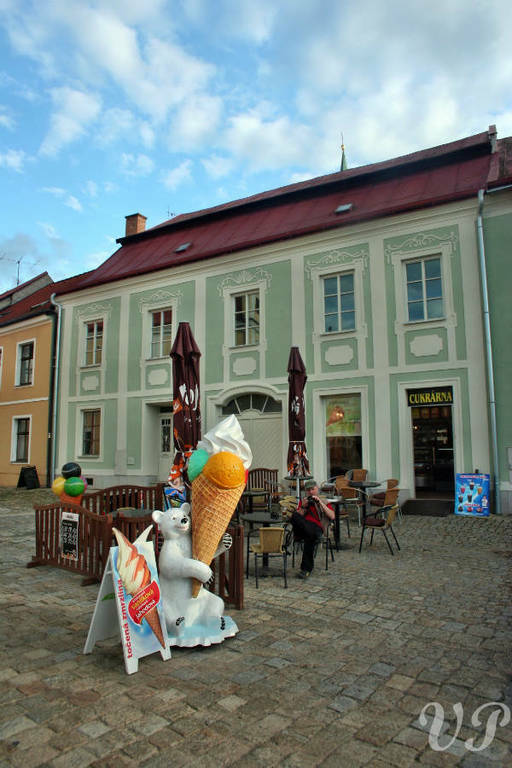 Building activities during the 19th century continued only on the outside of the town’s center. 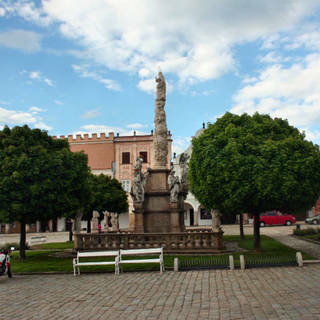 In the 20th century, Telc has been a growing and lively center of cultural and economic activities. 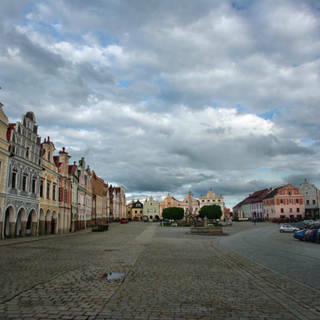 Even today, the center has retained its grace from Zacharias’s times. 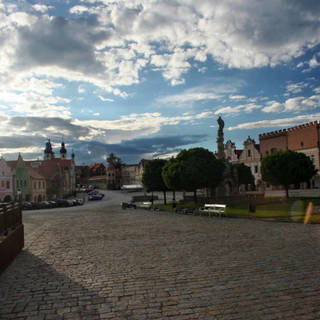 For this reason the historical center of Telc has been put onto the UNESCO list of world cultural heritage.